← What’s the Deal With Unions in the South? Welcome to another edition of “What’s the Deal?”, the blog that also offers indirect support to complex issues. In this week’s edition, we’ll discuss the strategy for the United States Armed Forces to train the military and security forces of foreign countries in place of direct US military intervention. Will this strategy to improve local security be more effective against terror networks than direct military takeover or invasion? Let’s take a look at some insurgent and terror groups, the allies involved in combating terror, and what counter-terrorism strategies have been effective in the past. In Mali, we saw an extremist group attempt to take control over the northern part of the country and fought the Malian government (which had been taken over in a coup) only to be beaten back by supporting French troop intervention. In Nigeria, Boko Haram has been using terror as a weapon in the North of the country killing civilians for religious and political reasons. 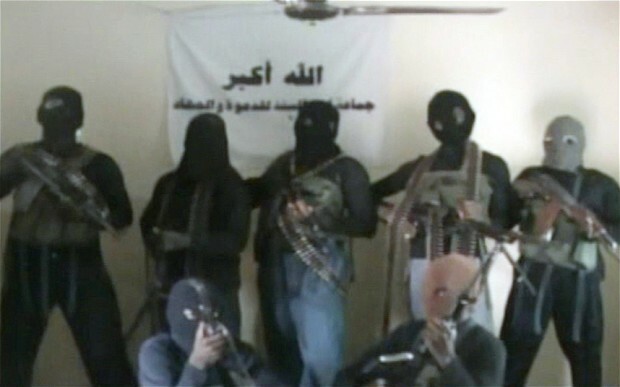 The Nigerian government has struggled to contain and reduce the group’s attacks. In Libya, militants have used the vacuum of security left after the fall of Muammar Qaddafi to control weapons and spread extremism across the porous borders to the Sahara. In Somalia, where instability and militant power has sapped the country of normalcy for years, Al Shabab continues to threaten the fledgling government in Mogadishu. In South Sudan, contested land between Sudan and South Sudan have been fought over by militias since South Sudan’s independence in 2011. In his State of the Union address on January 28, President Obama outlined several issues on foreign policy that would be the focus of the United States Armed Forces in Africa (AFRICOM). The central focus in terms of security (outside of Afghanistan) has revolved around new methods of counter-terrorism operations that would be put into practice to prevent similar cases as those listed above. The new plan is to use the accumulated knowledge from the wars in Iraq and Afghanistan to help governments in Africa cope with militant groups by training other country’s military forces. Considering the enormous resources it takes to run a full scale invasion (see Operation Iraqi Freedom), the Obama administration realized that it must use a combination of American training and intelligence in tandem with in country forces to provide security and to dilute the presence and power of terror networks. 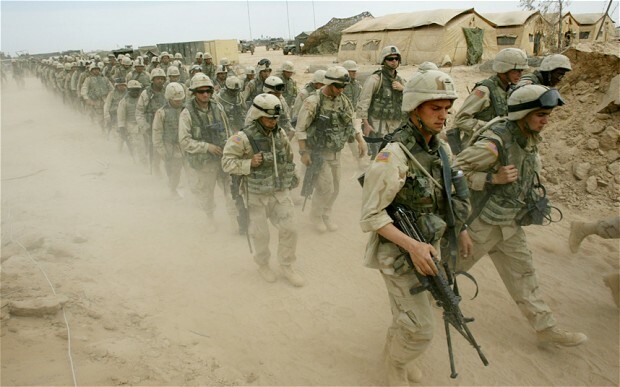 The training strategy is based off of the great “learning experiences” of the wars in Afghanistan and Iraq, where many military tactics failed to take root and form permanent secure alliances. Instead, the counter-terrorism operations will focus on training troops to build relationships with communities, promote economic and social mobility, along with providing security. This was one of the hard lessons learned by the U.S. Army and General David Petraeus in Iraq when they found an effective counter-terror tactic to be paying off locals not to attack U.S. forces and by providing aid. Alternatively, the U.S. has based intelligence operations in several locations across the continent. In places like Burkina Faso, the U.S. has been basing drone reconnaissance missions to locate and identify targets. 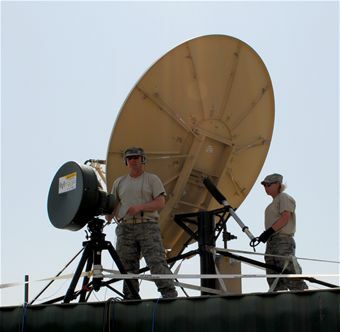 Using drones for intelligence gathering and attacking targets is a very controversial subject as the U.S. has seen in Pakistan and Yemen. Will African security be reaping the benefits of intelligence? So, instead of being the head honcho, the United States is playing more of a backseat driver role. Let’s look at where the United States strategy is going to be concentrated and why extremism has taken root in the Sahel. Over the last decade or more, the United States has attempted to build a presence in several African countries along the southern portion of the Sahara desert where insurgent groups and terror outfits have sprung up. Many groups have wreaked havoc in their own countries for various purposes, but the U.S. main concern are groups who are affiliated with Al-Qaeda or other terror networks. Why are these areas experiencing a rise in insurgencies and insecurity? 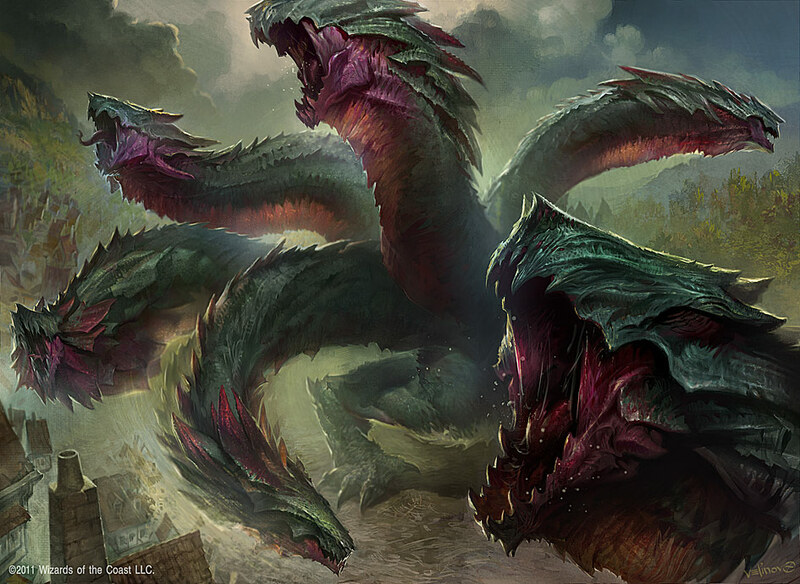 all provide fertile ground for extreme ideology and violent action. Take Nigeria for instance (3, 4, 5, and 6). In the North of the country, the Hausa-Fulani Muslim group Boko Haram (meaning “Western education is forbidden”) was created in 2000 in exasperation to corrupt government contracts that left disputed land out of their hands. Boko Haram has carried on a tradition of violence that has been frequent since Nigeria’s independence. By attacking public centers, places of worship (both Christian and Muslim), and schools, the group is attempting to gain control of the region by threatening those that oppose their views. The group has found some voices of favor despite their reign of violence. Residents in northern cities like Maidiguri and Kano despise the inherent corruption in the Nigerian government that has been endemic since Nigeria’s independence in 1960 with roots in the colonial era. Boko Haram has plenty of recruits with an unequal distribution of power between North and South combined with severely limited economic opportunities. Insurgent groups have found a niche in areas where governance and security are weak. Even if the majority of the local population disagrees with their philosophies, groups are gaining strength because they do provide benefits for some communities. Case in point is Ansar al-Sharia in Benghazi, Libya (1, 2). 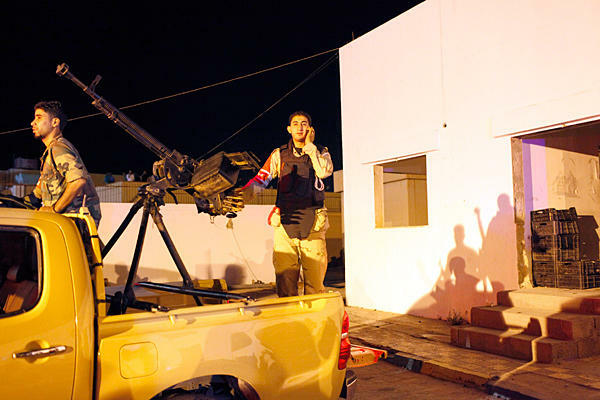 After the 2011 revolution and civil war in Libya ousted the Qaddafi regime, many militia groups that had helped defeat the pro-Qaddafi forces kept their weapons and were determined to make an impact on their newly independent country. Many of the groups were from the Eastern portion of the country, centered in Benghazi. As the new government was being organized in Tripoli, the local militia groups reigned over local towns and cities. Even after the government was created and much of the administrative dust had settled in Tripoli, the central government has remained quite powerless to provide security on the national level and still relies on local militias and groups to perform the task. Why is the central government in Libya dependent on local militias still to provide security nearly 3 years after the fall of Qaddafi? In addition to providing protection, Ansar al-Sharia also provides social services such as food distribution and medical assistance. Recognizing their stance, Ansar al-Sharia has as its goal to now use their influence to have the Libyan constitution be one that adheres to strict sharia law. This of course does not sit well with many, especially in foreign circles where the group is blamed for the September 2012 attack on the American Embassy in Benghazi. Violence between ethnic groups in the South of the country have reopened old wounds that had been patched by Qaddafi’s controlling regime. This is the region where a power vacuum has allowed many groups to flourish whose aim is to enact radical change with newly acquired weapons that have flown freely across borders. More dangerous perhaps for counter terror operations has been the outflow of weapons from the Libyan civil war into the hands of rebel groups in other countries through the country’s porous southern border on the Sahara. The several separatist groups in northern Mali (1, 2, 3, 4, 6) provide a good demonstration of this and the problem of mistrust between African nations facing the same issue. 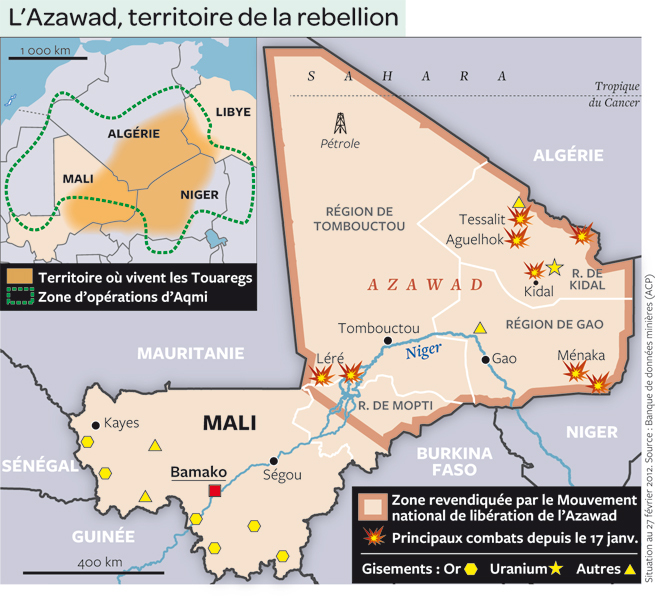 Sensing the window of opportunity afforded by a military coup in Bamako, the Malian capital, groups such as Ansar al-Dine, Al-Qaeda in the Islamic Maghreb (AQIM), and the National Front for the Liberation of Azawad (FLNA) began to take control of northern regions of Mali. The groups have their own agendas and goals. For example, Ansar al-dine wants to have sharia law implemented everywhere in Mali and the Muslim world. They operate under the umbrella of AQIM, but also include different local minority ethnic groups. AQIM seeks to equip and form jihadist militias across Africa to spread instability using weapons absorbed from the Libyan conflict and elsewhere. The Tuaregs, a minority nomadic ethnic group in the Sahara, have wished for many years to become an autonomous republic outside of the control of Bamako in Mali’s south. Mali’s government had used the tactic of buying support and using friendly local leaders to secure the North. With a coup in early 2012, the Tuareg took up arms (mostly from Libya) to carve out their own territory in the desert. 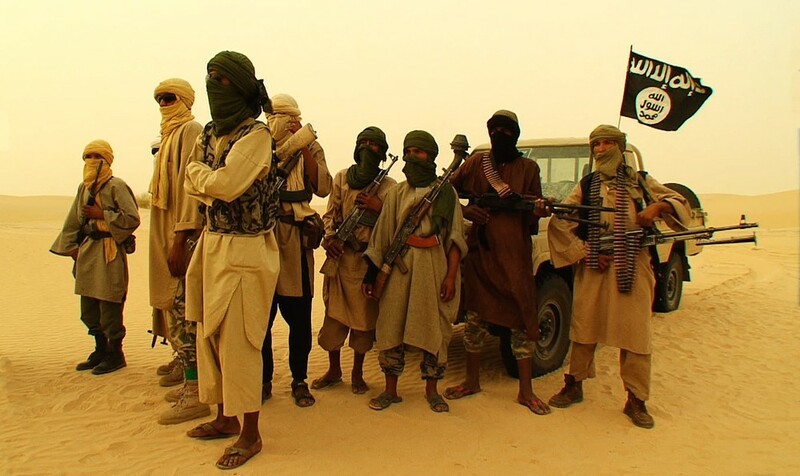 Islamist groups such as Ansar al-Dine supported the Tuareg initially, but soon carved their own path of overall jihad against civilians and non-supporters of their ideals. The ensuing chaos drew in the French armed forces in early 2013 as they traveled to their former colony to drive away many of the Islamist militias with support from Malian and other African forces. Inability of government to provide basic services leads to → mistrust in government due to corruption leads to → anti-establishment activity or violence leads to → intervention and widespread conflict leads to → peace and restoration of the state authority leads to → an inability to provide basic services to citizens. As the possible feedback loop suggests, “Malian authorities cannot afford to repeat past, unfulfilled promises of change.” Otherwise, northern Mali could remain a fertile recruiting ground for insurgency. The cause of insurgency and ethnic violence is complex and solutions to combating terrorist groups (local or global) require answers in matching complexity. The United States has learned this lesson the hard way in the wars of Afghanistan and Iraq: the quick fix of direct military intervention and government installation is often more detrimental than intended. How to move forward then? Peace keeping operations and governments understand the seriousness of the situation, but must look to the root cause of the rise of the insurgent group. Is it a lack of security or government authority(Libya)? Is it a land dispute brought on by government corruption (Nigeria)? 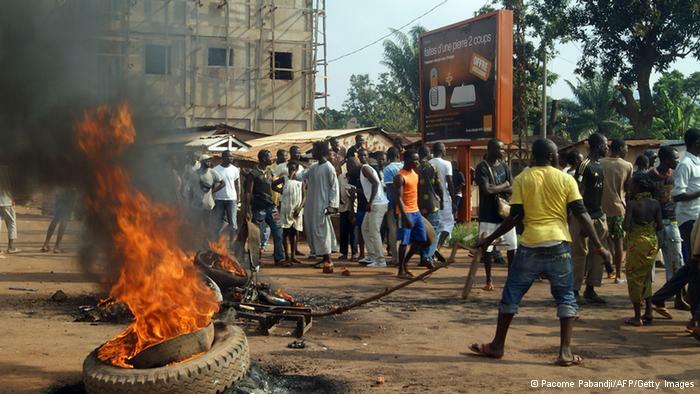 Is it lawlessness, poverty, and a government that doesn’t provide basic services(Mali)? Where terror groups have gained support among the population, anti-terror operations must do the same but to a greater extent. If terror groups provide local security or police, the government or peace keeping operations must step in and provide legitimate security (without threatening civilians or allowing attacks). If terror groups provide basic services and aid, governments must be there to provide legitimate services and aid without the weight of corruption or threats. If terror groups are recruiting young men and women to fight in jihad against governments because there are no opportunities for young people, governments and counter-terror operations must provide jobs, aid, education, and money to support themselves and their government. Many of these boil down to creating a legitimate government where there clearly isn’t any at the moment. Where government is absent or non-existent, this is the niche into which the United States must step in a partnership with the host country. The United States has already attempted to set up shop where they see potential threats. The effort by U.S. intelligence and counter terror operations has had several pitfalls and in some cases has failed outright. For example, the U.S. had been working with Malian forces for several years on counter-terror operations before the recent crisis, but without a stable host government, the training became moot. 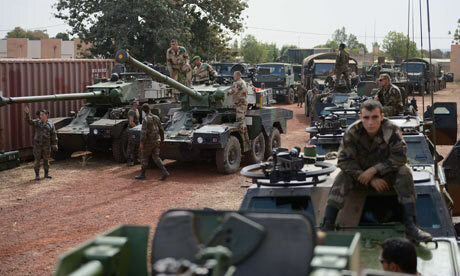 In addition to counter-terror support from the U.S., countries like Mali should look to their neighbors for help. Insecure borders and governments that look the other way on insurgent groups allow terrorist groups to grow, recruit, train, and commit atrocities across the Sahel. Countries need to do more to share information, gain local citizen trust, and collaborate on security operations. Mistrust between nations is often deep, but the consequences of doing nothing will hurt every country in the long run. So, given the extent to which these groups are dug in and wreaking havoc in their respective regions, what new strategies can the U.S. and its allies take to counter? 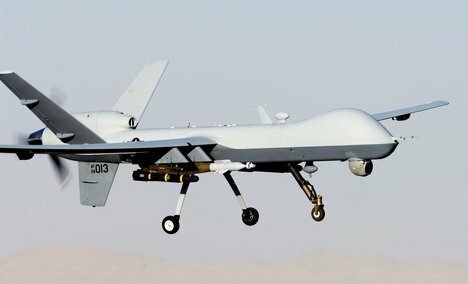 Use diplomatic power to urge presidents of African nations not just to host American drone and special forces operations, but to rapidly ensure fair delivery and execution of basic services and emergency aid, and to build trust with adjacent countries. Use existing bases across the region to work with and train local police and military forces. In training forces, stress the importance of building relationships with local leaders, investigating military malpractice, ending the use of community based armed groups for security, delivering social services, and ensuring legitimate security without the threat of corruption or ethnic favoritism. The backbone of all these training operations must be a government that is working to reverse corruption and provide protection for all of its citizens ( a tough task for any government). Above all, use patience. Building relationships requires time and there is no “quick fix” for defeating shifty insurgent groups. If the United States strategy sharpens its focus on these loci, it will use its power (both soft and hard) to help develop legitimate democracies and prevent relapse into failed states and hotbeds for extremists. It is important to note that the terror groups listed here is by no means a comprehensive one; it is a microcosm in a complex region that also extends to the horn of Africa affecting countries like Uganda, South Sudan, Burundi, Cameroon, Kenya, and most frighteningly in the Central African Republic (CAR). The current horror in the CAR is worrying enough from a regional and international standpoint excluding the immediate militias involved. If the situation broke down further into genocide or a full scale civil war, it would likely pull in several jihadist groups and hamper the counter-terror efforts of AFRICOM. These will all be areas to watch in 2014 as the U.S. and the world all have an interest in the region beyond countering terror. 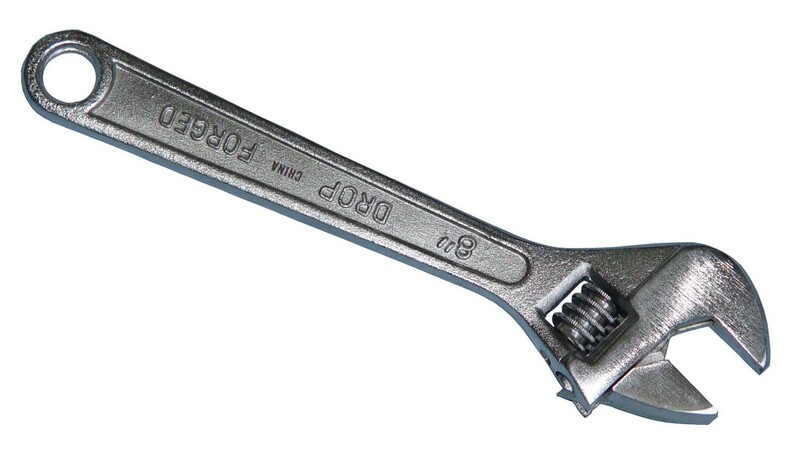 This entry was posted in Africa, American Intervention, International Affairs, U.S. and tagged al shabab, bamako, Bangui, Benghazi, boko haram, CAR, counter terrorism, defense, ethnic conflicts, Kano, Libya, Mali, Niger, nigeria, pentagon, somalia, South Sudan, training, United States Armed Forces, US. Bookmark the permalink.